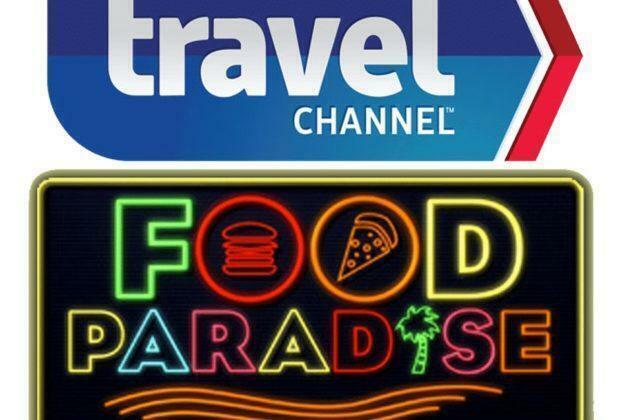 Home›Food›RiverDogs to be Featured Sunday on The Travel Channel's "Food Paradise"
RiverDogs to be Featured Sunday on The Travel Channel's "Food Paradise"
This weekend, a national audience will learn what RiverDogs fans have known for years - The Joe is home to some of the best ballpark food in the country. 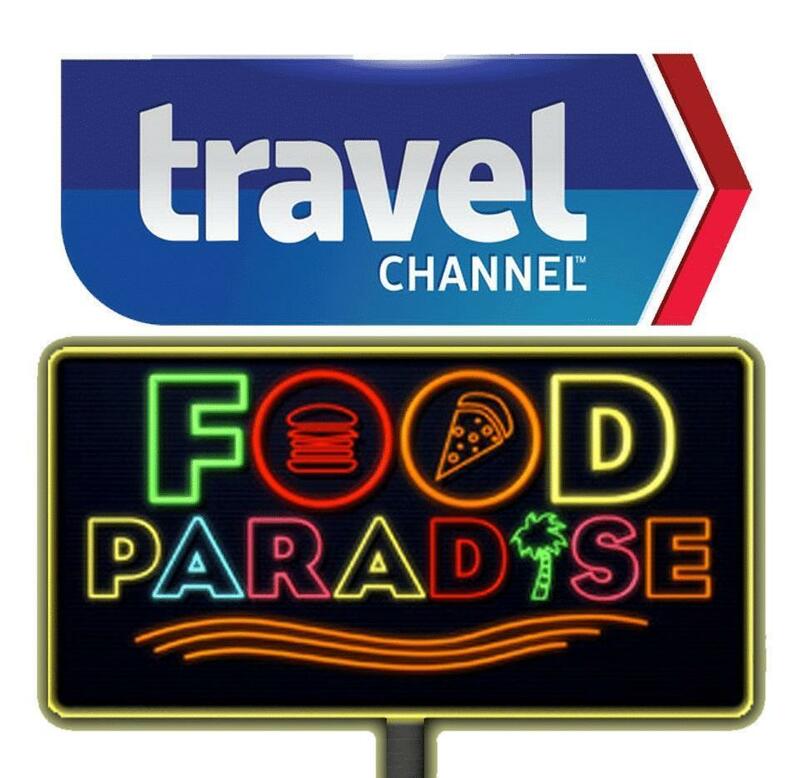 The Travel Channel will feature two of the team's most unique menu items on Sunday's episode of Food Paradise at 9 pm. 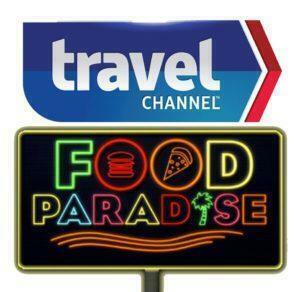 Food Paradise features "must-stop food spots across the country that offer a one-of-a-kind dining experience." 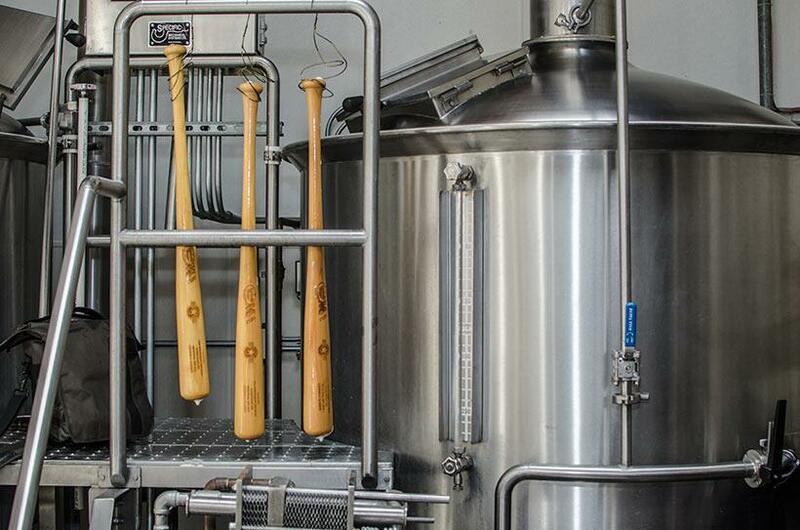 Sunday's episode will include menu options from several Minor League ballparks. After the initial airing, the RiverDogs episode will rebroadcast on November 27th at midnight, December 2nd at 5 pm, and December 17th at 3 pm. RiverDogs tickets are now available and can be secured by contacting the box office at (843) 577-DOGS (3647) or online at riverdogs.com/tickets.